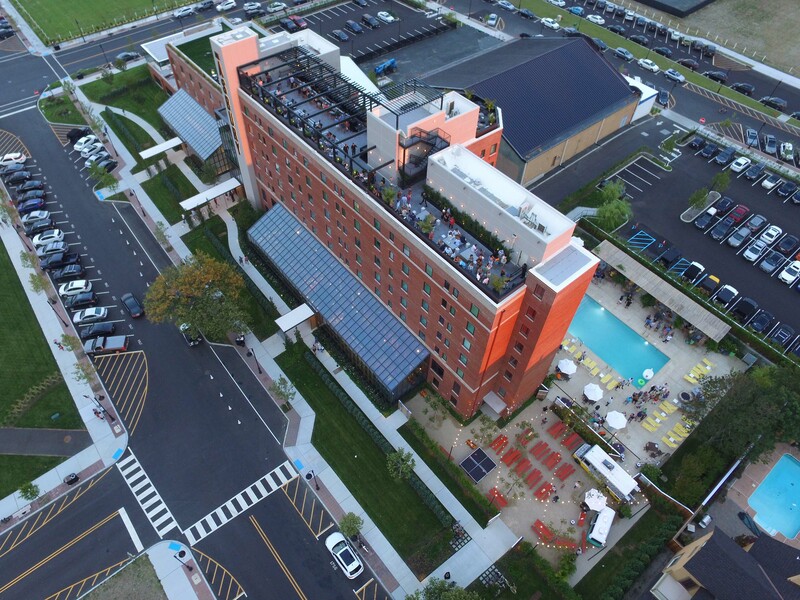 Since opening on Memorial Day 2016, The Asbury Hotel in Asbury Park, NJ, has made waves with its breathtaking design, unique programming, and sold out occupancy. 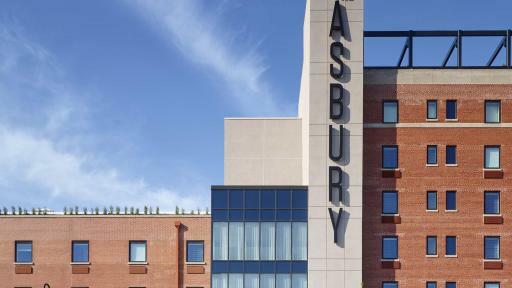 Just ranked #1 on USA Today’s 2017 Reader’s Choice Awards list for Best New Hotel in America, The Asbury shows no signs of slowing down. 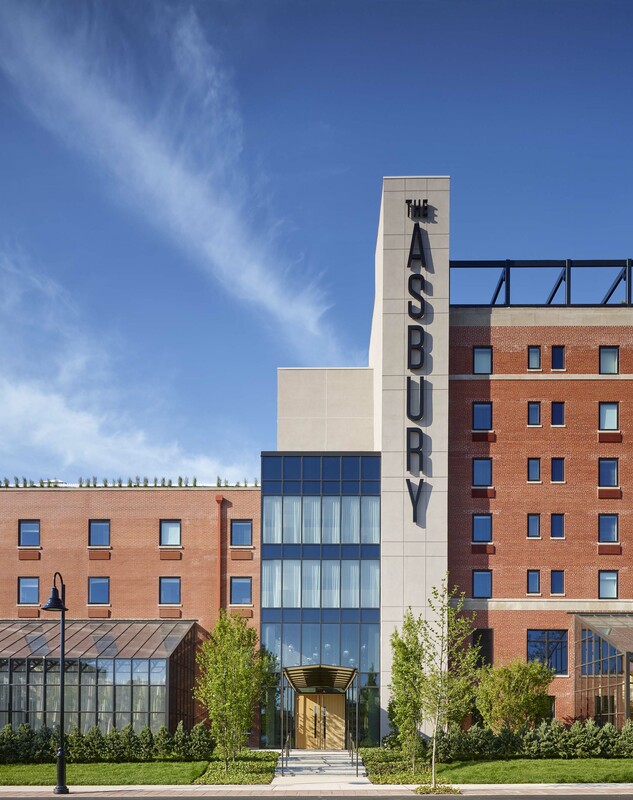 In tandem with Asbury Park’s famed Light of Day Concert this past weekend, the hotel debuted its interactive art exhibit “Transparent” with renowned photographer and film director, Danny Clinch. The sold-out hotel was buzzing with visitors from all over the world in town for the festival. The five-month-long popup features iconic photos spanning Clinch’s three-decade career, and runs through April 2017. The hottest hotel on the shore is getting cooler with the launch of its winter programming, kicking off with the opening of its ice rink this coming weekend. Beginning on Saturday, January 21st, the rink will be open Fridays (5-9pm) and on weekends (12pm-8pm), offering a full seasonal food & beverage menu and extensive programming catering to all ages - including cupcakes, snowmen cookies and s’mores kits for kids, and beer, wine, and spiked coffee and hot apple cider for adults. All proceeds from the opening event on the 21st will benefit the Tomorrows Children’s Fund, a non-profit that provides financial assistance to kids and families battling pediatric cancer. Additional programming leading into the summer season includes: burlesque shows, open mic nights, trivia, acoustic nights for local singer/songwriter talent, and drag brunches. 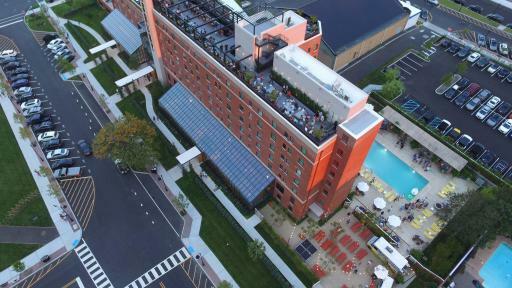 Due to high demand, iStar (NYSE: STAR), the innovative real-estate investment company behind The Asbury, just announced plans to extend the hotel’s pool area to include more cabanas and seating. Guests can enjoy their favorite dining options via the poolside food truck, which will now include an expanded menu. The Asbury is the first hospitality project in iStar’s multi-billion-dollar redevelopment plan to transform the seasonal beachfront. Full background and details on The Asbury’s programming can be found on the website, http://www.theasburyhotel.com/to-do. Salt Hotels is a burgeoning collection of boutique properties that redefine the concept of a classic bed and breakfast with a fresh, contemporary “no rules” approach. 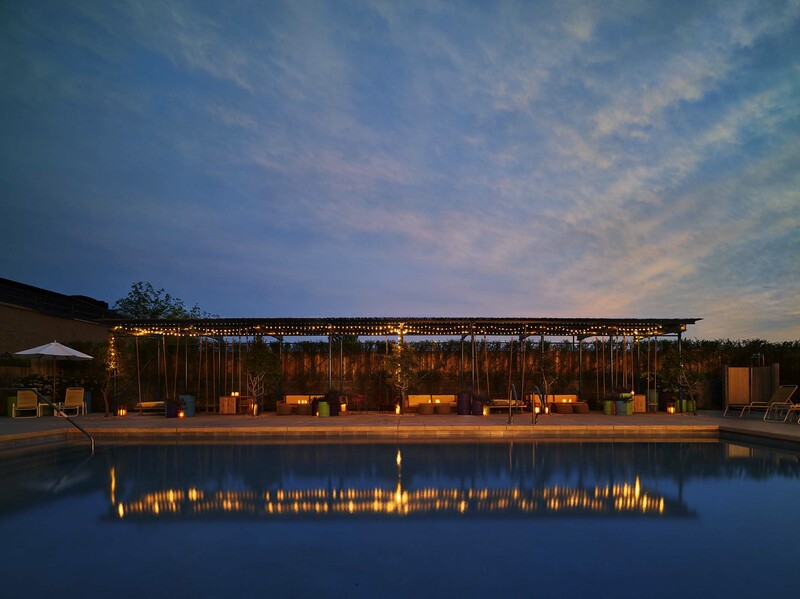 Beginning with the award-winning Salt House Inn in Provincetown, MA in 2013, now the flagship for Salt Hotels, the brand operates three properties in the U.S.: Eben House (Provincetown, MA) and The Chequit (Shelter Island, NY) both opened in 2015. The Asbury, located in Asbury Park, New Jersey, is a collaborative redevelopment project that is managed by the company and brings an exciting and unique hotel product to the Jersey Shore. There is also a healthy pipeline of development in Upstate New York, Palm Springs, Topeka, Kansas, the Caribbean and London. 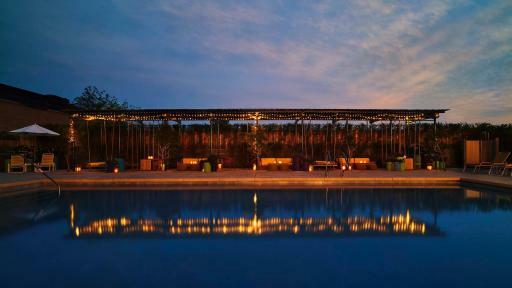 As a full service hospitality company, Salt Hotels provides comprehensive services in hotel management, design and development, creative services, sales and marketing, revenue management, food and beverage development and management and human resources; www.salthotels.com.